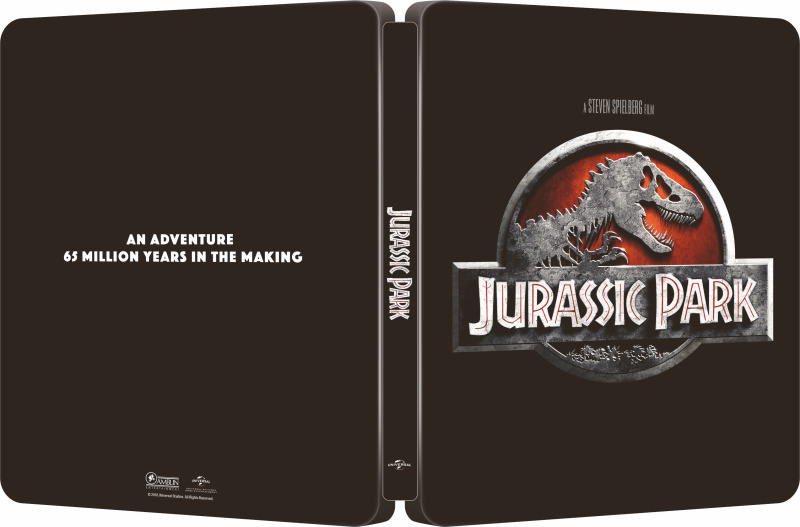 The Jurassic Park 4K Steelbooks are available now, exclusively from Zoom, at £24.99 each, or all 4 for £70. Many thanks to Zoom for providing the copies used for this review. There’s not much to say about the Jurassic Park franchise that hasn’t already been said. Through four films (and a fifth, Jurassic World: Fallen Kingdom, almost with us), the franchise has provided some of blockbuster cinema’s most iconic moments, and led the revolution in digital special effects. 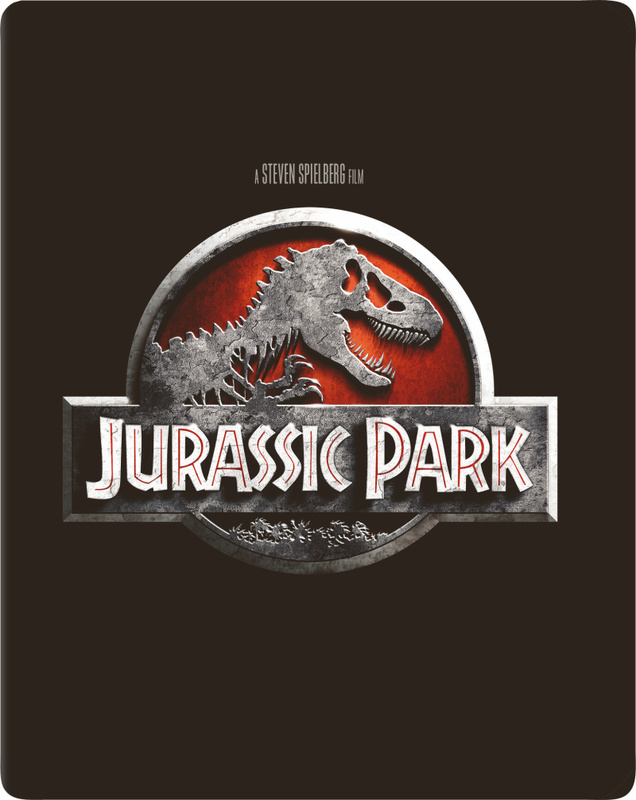 The first two movies played fast and loose with their respective source novels, and, while the third film used some elements of the books not previously adapted, the series has done a great job of expanding the mythology of the Jurassic Park ‘universe’, while managing to stay true to the spirit of the original. Spielberg set the bar extremely high of course, but subsequent directors Joe Johnston, Colin Trevorrow and Fallen Kingdom’s J. A. Bayona have picked up the batton in new and interesting ways, ensuring that the series stays fresh with each instalment. The first movie is a classic for many reasons of course – nothing else to be said there. 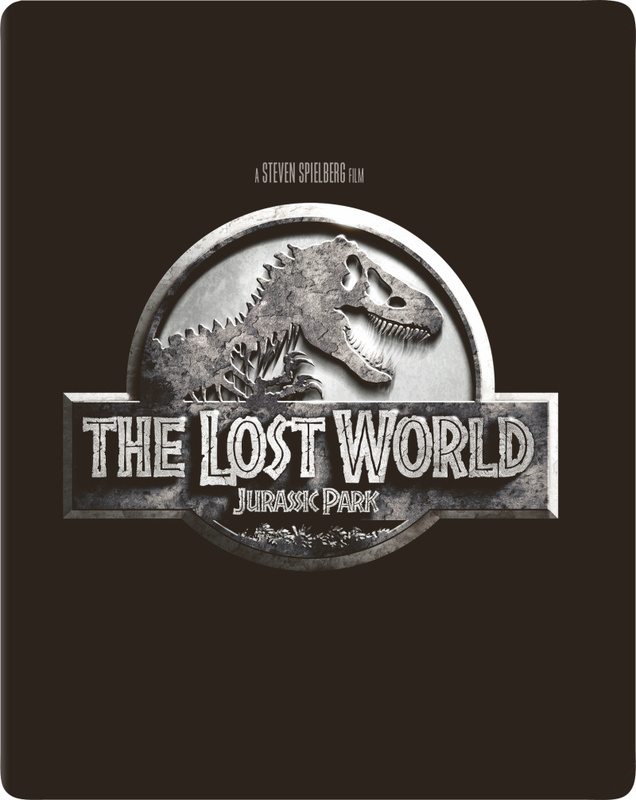 First sequel, The Lost World, does have its moments, though it’s not as good as the first. 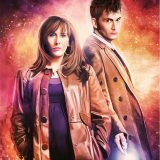 That said, watching it again for the first time in many years for this review, it does hold up very well, and is better than I remember. 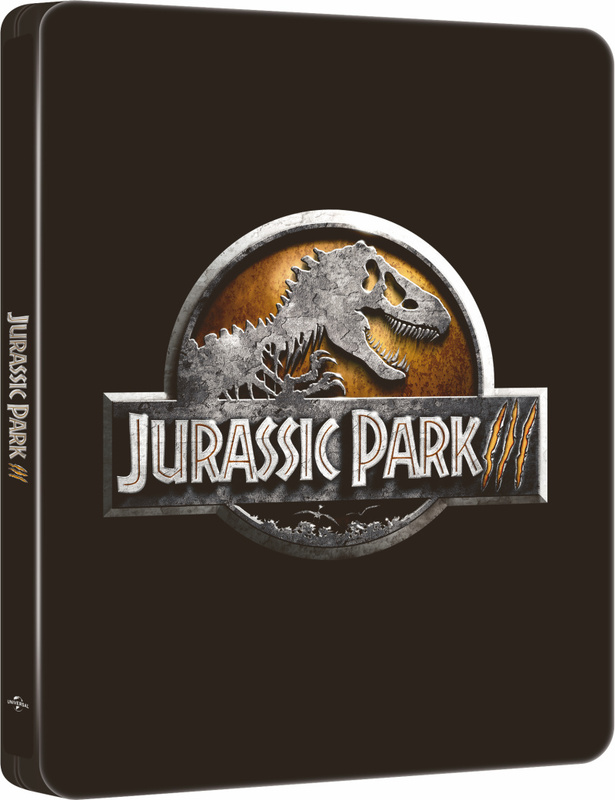 My personal favourite is Jurassic Park III, which wastes almost no time getting into the action, and zips along at a great pace, helped no end by the return of Sam Neill as Dr Alan Grant, and lighter tone. 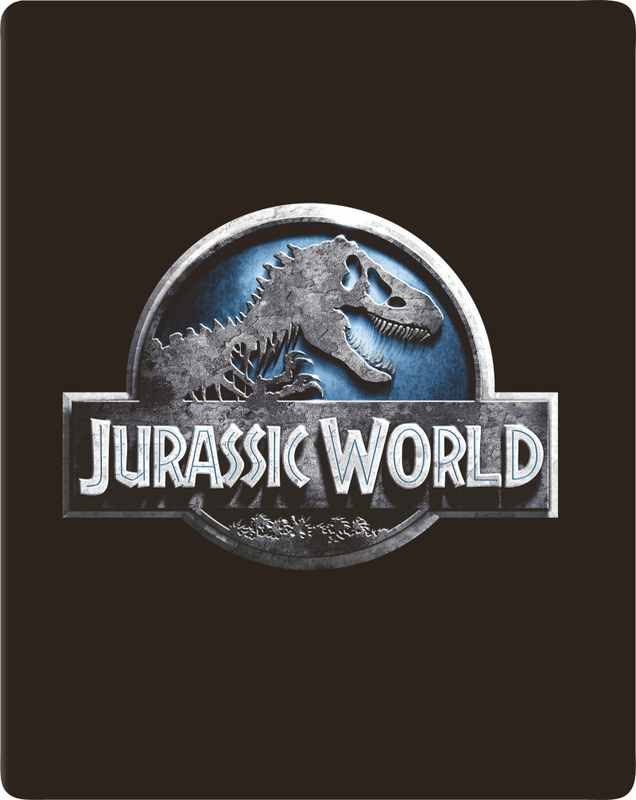 Colin Trevorrow’s recent Jurassic World relaunched the series for a new related but self-contained trilogy in triumphant style, giving more of behind the scenes looking at the workings – and motives – of the park and its owners. This aspect looks like it’s going to be explored in much more detail in Fallen Kingdom, while Trevorrow is set to bring us the third/sixth film 2021, and I’m certainly intrigued to see how this new part of the saga will end. 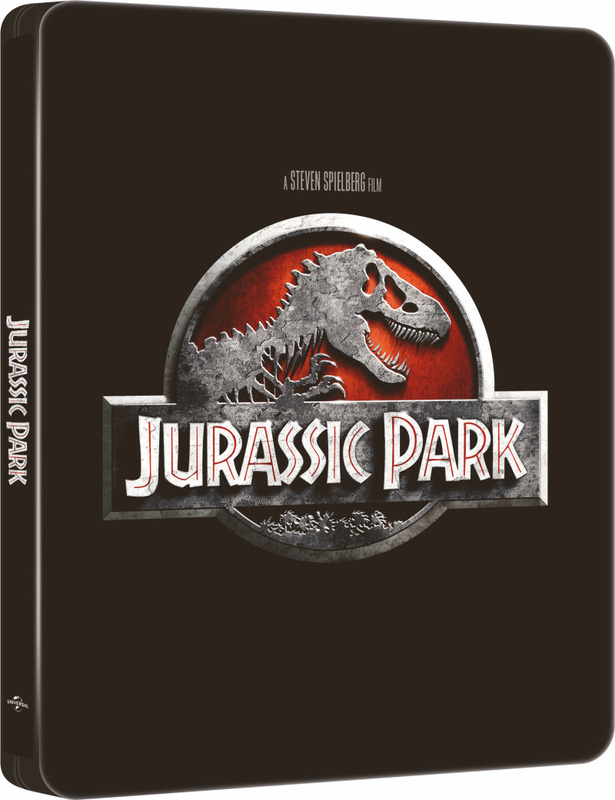 Until then, these existing four films are an essential part of any movie fan’s collection, and this new 4K set is the perfect opportunity to add them or upgrade your old copies. This new set of releases sees all four films get 4K upgrades, with excellent results across the board. 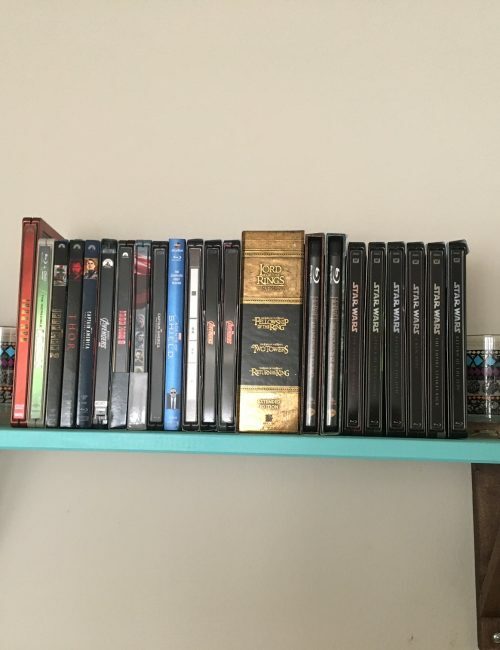 Also included in each is the movie on Blu-ray, though these appear to simply be the existing (still perfectly fine) releases, not new remasters, so this review will focus just on the 4K aspect. All the movies were shot on film (with some shots in Jurassic World done digitally), so if you’re looking for a flawless digital gloss you’ll be disappointed. However, if you’re after natural, film-like images you’ll be very happy. With a restoration based on a 4K scan of the original camera negative, the first movie looks simply stunning. Thankfully the new transfer hasn’t digitally washed away the grain, resulting in a very pleasing texture to the image. Most of the CGI shots look a bit softer, most likely due to the limits of the lower-resolution effects of the time, but they’re still an improvement over previous Blu-ray. Non-effect shots are crisp and sharp, with plenty of fine detail visible. It’s safe to say the film has never looked this good. The sequels also look superb (though it’s unclear if they’ve all had the same ground-up remastering, that does appear to be the case), and, as the effects improve, so does the consistency in the image. HDR across all four films is restrained and is used subtly and effectively. Where it really shines is in the darker scenes, which accentuated highlights from things like car headlights and torch beams, and plenty of shadow details, while colour palettes retain a realistic, natural look, especially for the daylight footage shot on location. 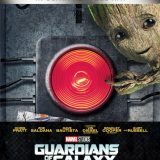 While there are more in-your-face uses of HDR on other 4K releases (think Blade Runner, Guardians of The Galaxy Vol. 2, John Wick and so on), on these movies it’s used perfectly to add just a bit of extra punch and depth to the image, without ever making it look over the top or fake. 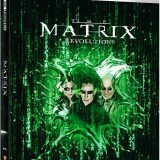 All four movies arrive on 4K disc with new DTS:X soundtracks. While DTS:X is fully backward compatible with standard DTS-HD, if you have a suitably equipped audio system you’re really in for a treat. DTS:X’s ability for extra precision when it comes to placement of sounds really does put you in the middle of the action, especially if you have height speakers. While it’s ideal for subtle stuff like atmospheric effects, dialog and so on, each film contains several demo-worthy sequences. 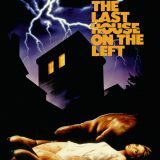 The opening sequence of the first film, for example, as the raptor container appears from the jungle sounds incredible, with the sound of rustling leaves, and creaking and breaking branches coming from all round the room, while the later T-Rex attack on the SUVs featuring floor shaking bass as the creature approaches. For the second film, check out the cliff-top T-Rex attack on the research vehicle, as debris flies all over the place, torrential rain pours overhead, and the creatures’ roars shake the floorboards. In part III, the Spinosaurus vs the crashed plane fuselage is a great watch (well, listen) as the passengers are rolled around the jungle floor, or the swooping of the Pteranodons in the aviary sequence. Jurassic World’s Indominus Rex escape is a highlight, as is the follow-up sequence as the soldiers are sent to hunt the creature down. There are lots more in each film obviously, so just turn up the volume, ignore the neighbour’s banging and shouting, and enjoy. 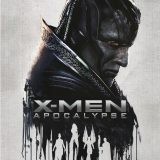 Again, the Blu-ray discs contain the existing, still very good soundtracks, but the new DTS:X mixes found on the 4K discs are a definite upgrade. 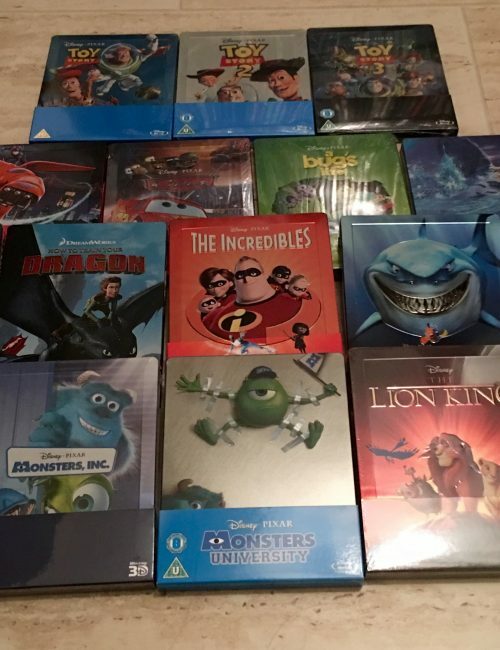 As is often the case, there are no extras on the 4K discs themselves, but luckily the included Blu-ray discs contain a great selection of material covering all the films. 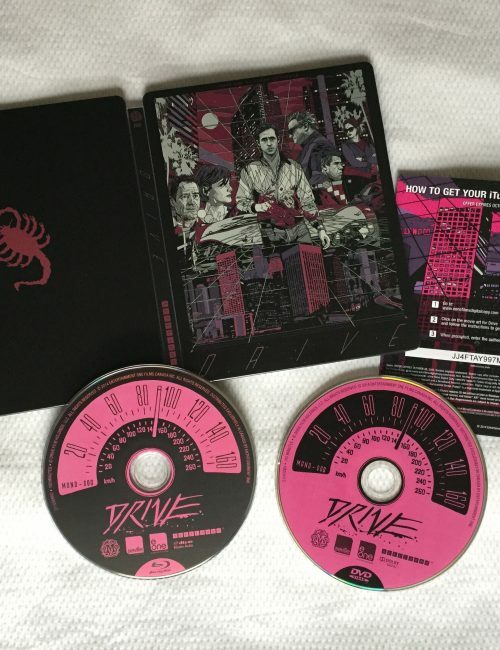 There’s nothing new here over the previous Blu-ray releases, but we do get quite a bit included. As far as commentaries go, they’re not Spielberg’s cup of tea, as he prefers to let his movies speak for themselves, so you won’t be hearing from him. 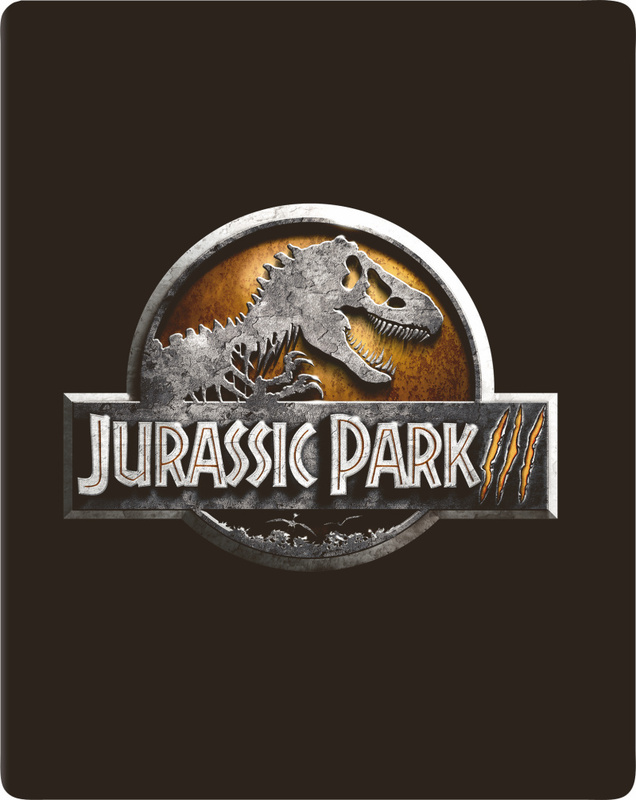 However, Jurassic Park III does contain an interesting track by members of the effects team, including the legendary Stan Winston. 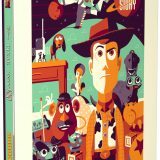 Apart from that, we get a several hours’ worth of featurettes covering the making of each film, along with a generous selection of animatics, storyboards, photo galleries and deleted scenes and more. 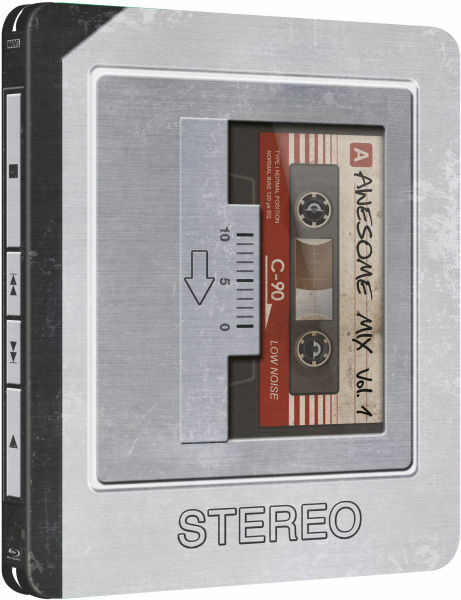 All-in-all, a great set of bonus features that should keep you busy for quite some time. 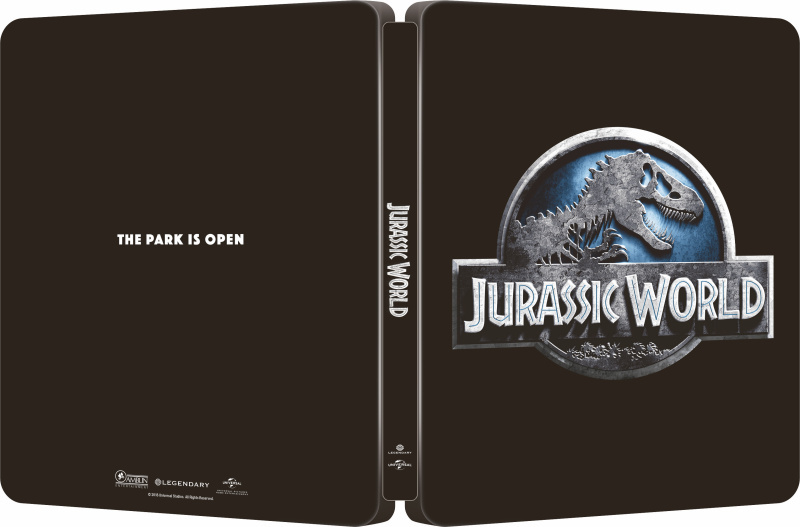 This is the reason we’re here of course, as these new 4K release come complete with Zoom exclusive steelbook packaging. 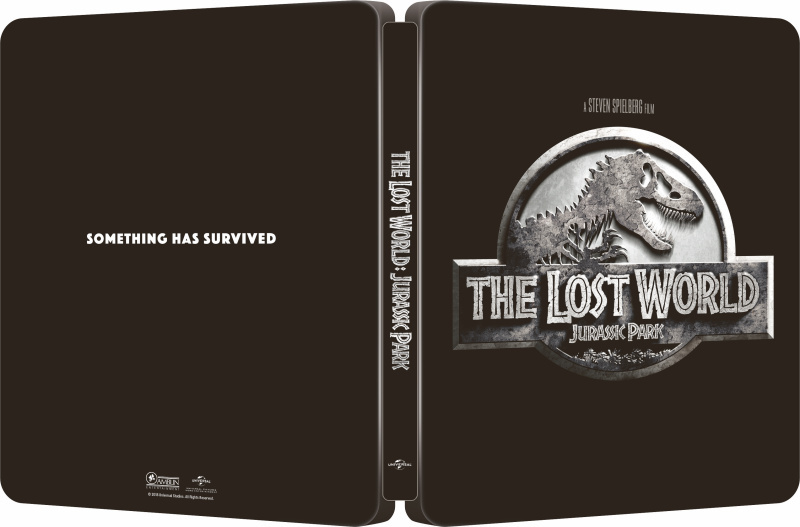 The design across the set is nice and simple, with the famous T-Rex/logo image on the front, highlighted with a gloss finish, each movie’s tagline across the back, and a key image from the film on the inside. Very nice indeed. 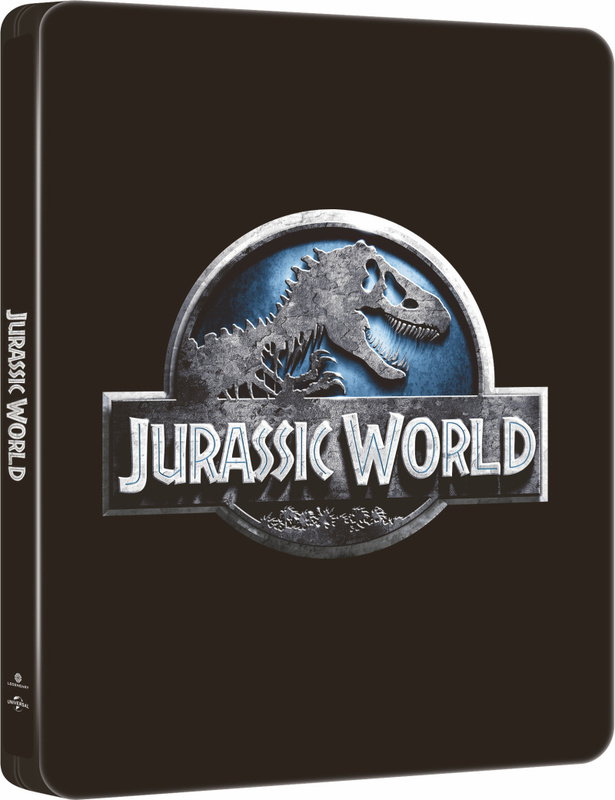 Fingers crossed we’ll get a matching edition for the new film, Jurassic World: Fallen Kingdom. 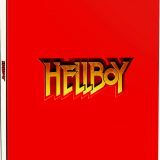 Four top class blockbuster movies that have never looked or sounded better, with classy, stylish steelbook packaging – what’s not to like? If you’re a fan of all four, then Zoom’s £70 bundle deal is great value. 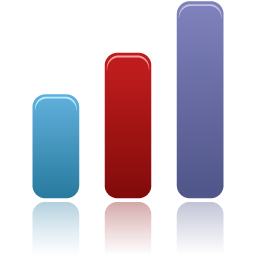 In terms of presentation, the video presentation can’t really be faulted. Any softness in the earlier films’ effects shots are really unavoidable, and to be honest they’re not distracting. That said, they’re more than balanced out by the detail on show elsewhere, and the subtle use of HDR. The audio is simply stunning. If you don’t have DTS:X, this is a great time to upgrade your sound system. There’s nothing new in the extras, but it’s still a great selection covering most aspects of the films’ productions. 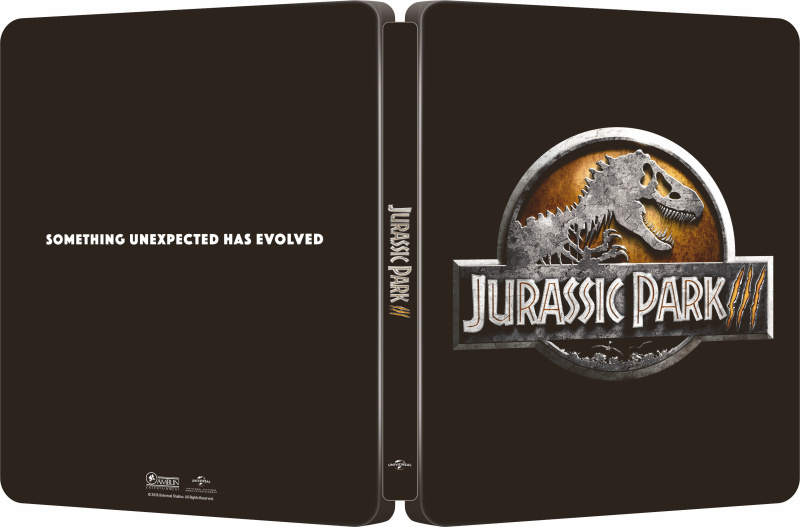 The steelbooks themselves look really nice, and we can only hope that Universal will stick the the same style for Fallen Kingdom. 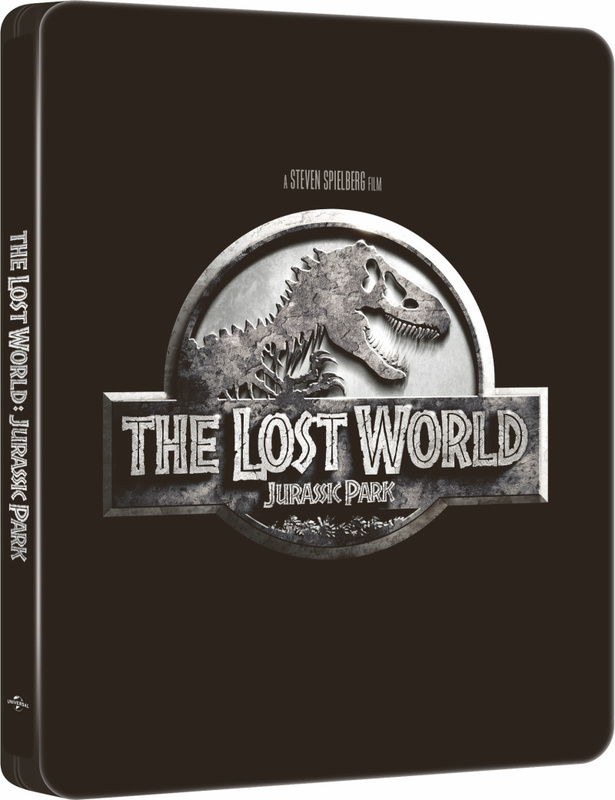 Our Steelbook Reader Poll part 2 – the short-list is ready for your votes! UPDATED WITH NEW PACKAGING SHOT – Iron Man 3 hitting blu-ray in France with a collectible statue!